The Volkl Organix 6 is strung with the Synthetic Gut string to provide constant ball sensation and durability. It features a less dense string pattern (16 x 18) for more spin and is fitted with a 100in2 (645cm2) head. 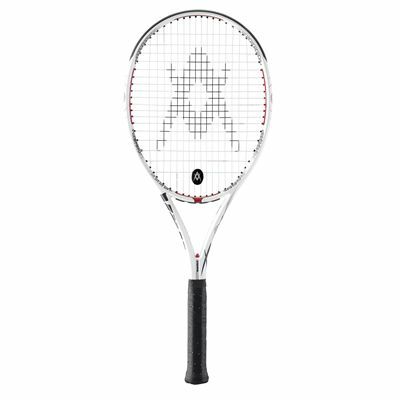 The racket incorporates the Bio Sensor for unmatched feel and a 15% increase in dampening, as well as the Optispot which allows the player’s eye to focus on the centre of the string bed and pay closer attention to the ball. 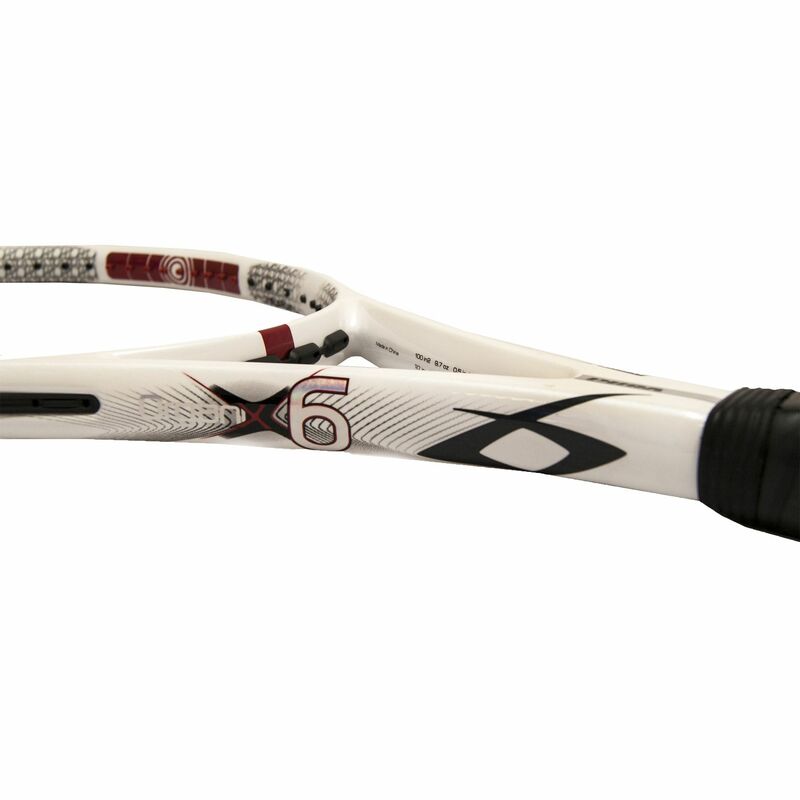 It weighs 275g (9.7oz) and offers the Organix technology that gives your racket a springboard effect. 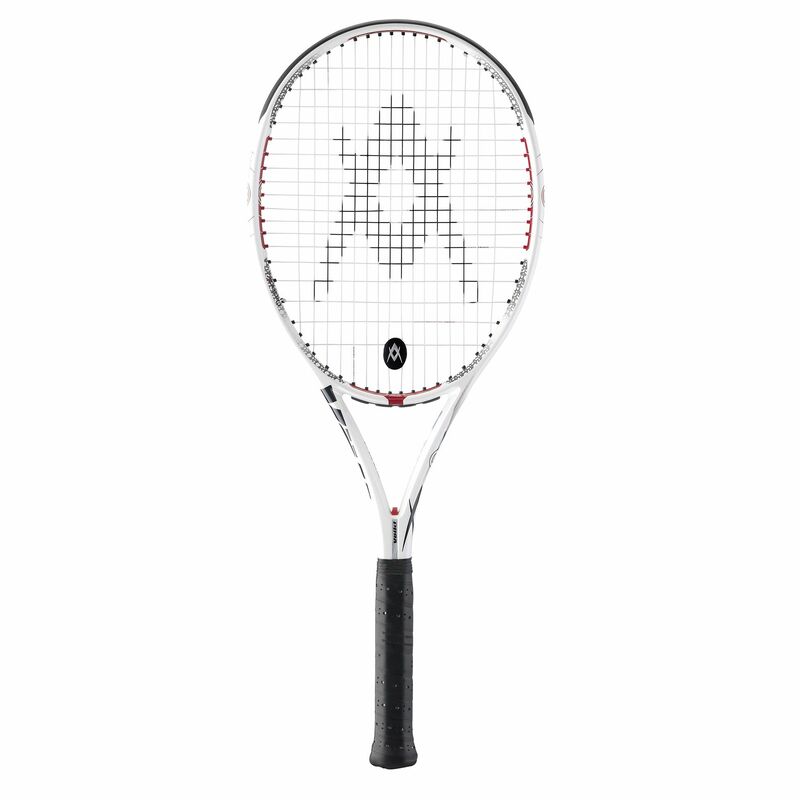 for submitting product review about Volkl Organix 6 Tennis Racket.